This book by Paul Stamets provides the information you need to start growing a large range of great mushrooms. See below for a complete list. 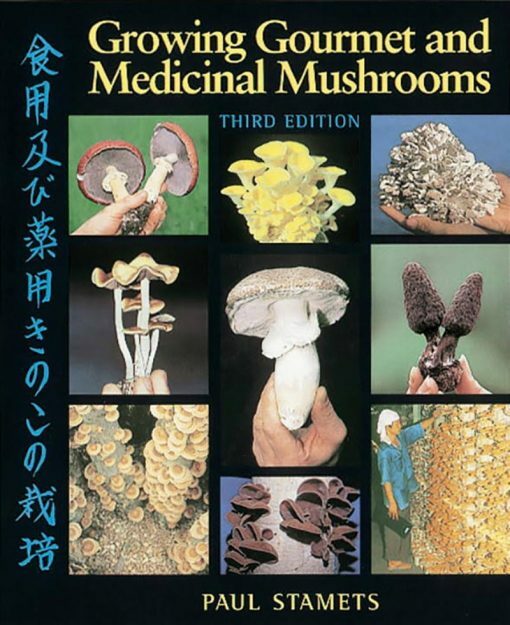 After years of living in awe of the mysterious fungi known as mushrooms-chefs, health enthusiasts, and home cooks alike can’t get enough of these rich, delicate morsels. 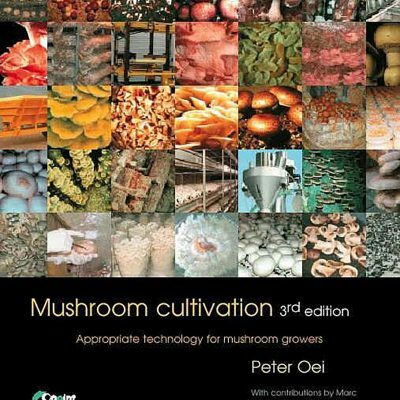 With updated production techniques for home and commercial cultivation, detailed growth parameters for 31 mushroom species, a trouble-shooting guide, and handy gardening tips, this revised and updated handbook will make your mycological landscapes the envy of the neighborhood.